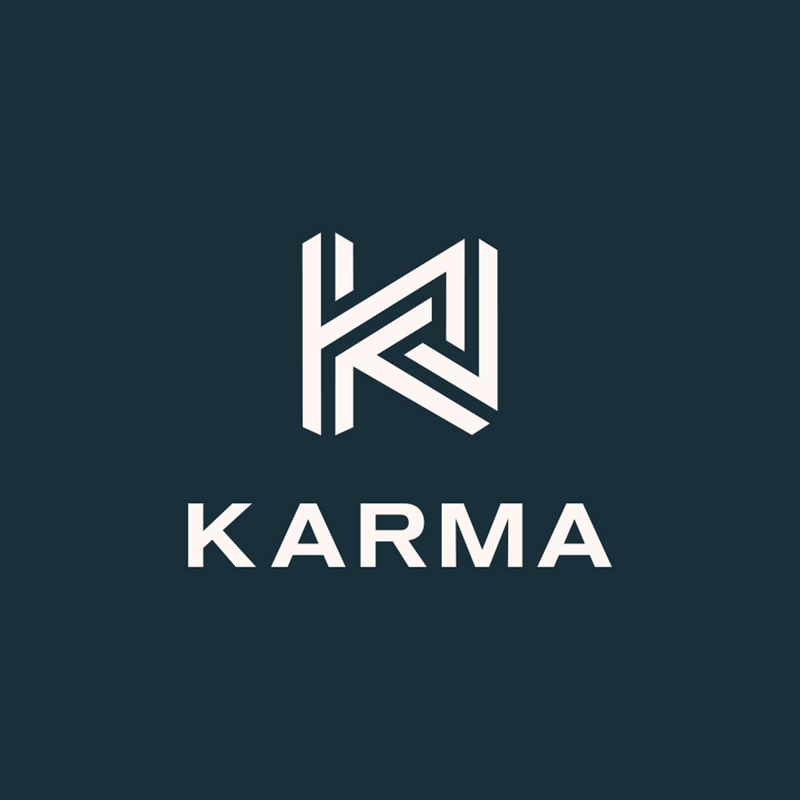 Karma Network | Why Are Millennials Heavily Adopting Robo-Advisors? Why Are Millennials Heavily Adopting Robo-Advisors? Not surprisingly, the adoption rate of robo-advisors for millennials is the among the highest of the demographic groups. For example, the average age of an Acorns investor is 32 years old with median incomes between $50,000 and $60,000 1. This demographic group has grown up in an increasingly digital and impersonal world where convenience, low cost, and instant gratification are highly valued. Though, perhaps these values are also driven by fact that millennials are set to face the worst income inequality than any other generation. A Credit Suisse study of millennials in the U.S., Germany, France, and Spain shows that these young adults face more student debt and less inherited money than previous generations2. Considering the massive wealth gap that millennials face, it is not surprising that they are expressing their financial insecurity through the rapid adoption of these low-cost and broadly available savings platforms. Moreover, many robo-advisors are appealing to the socially and environmentally responsible nature of millennials who tend to invest in companies with social and environmental impact at twice the rate of other generations 3. Though, it is not only the digital-savvy millennials who are driving the growth in assets under management, Baby Boomers are also becoming increasingly comfortable with using robo-advisors 3.